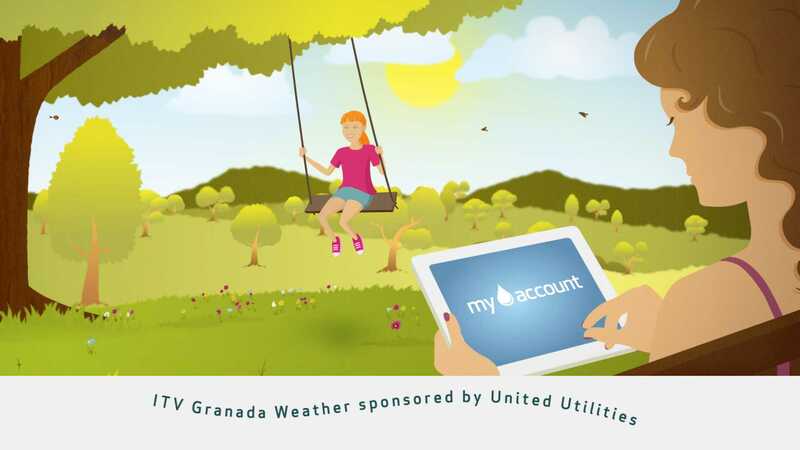 One Marketing Communications has unveiled a series of idents for United Utilities’ sponsorship of Granada and Border Weather on ITV. The Manchester agency has created a new look for the United Utilities' second year in partnership with the broadcaster. Wayne Silver, deputy managing director at One Marketing Communications, added: “This is a core component of the United Utilities communications strategy and we are privileged to be working with them once again on this fantastic project.